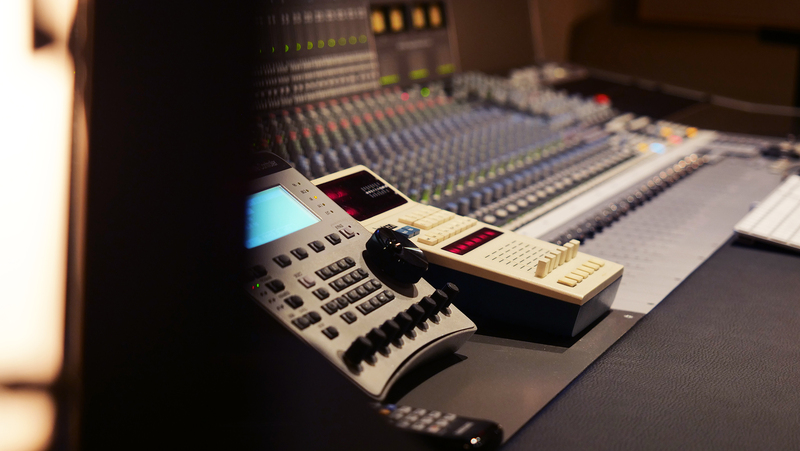 Our facilities have first-class analogue equipment. 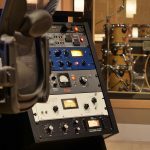 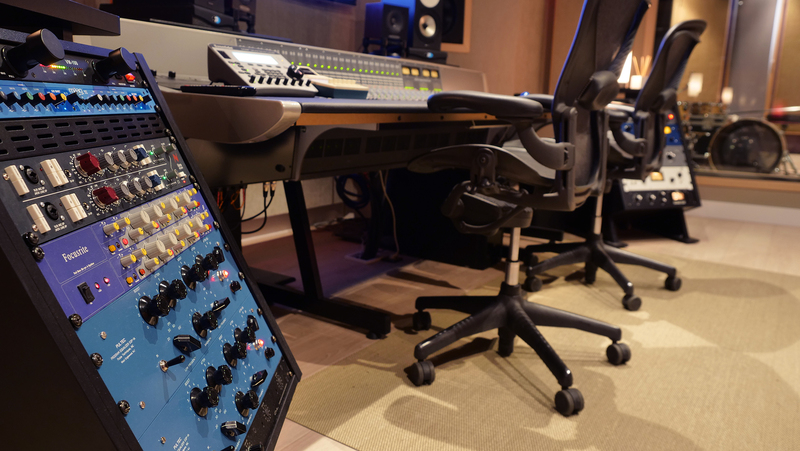 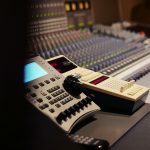 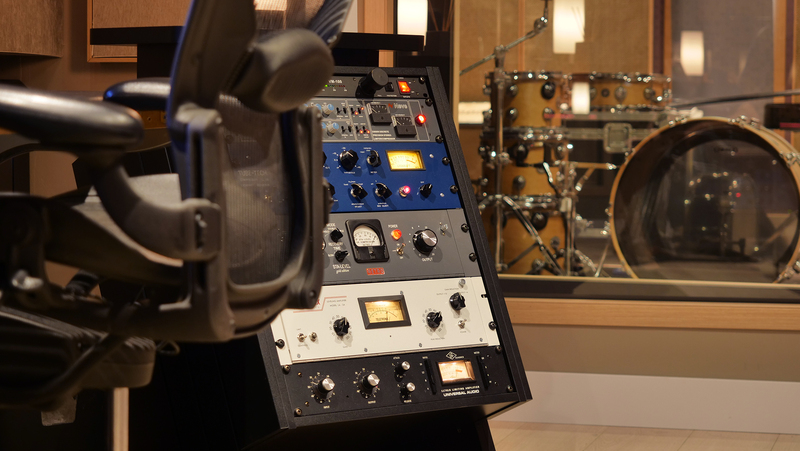 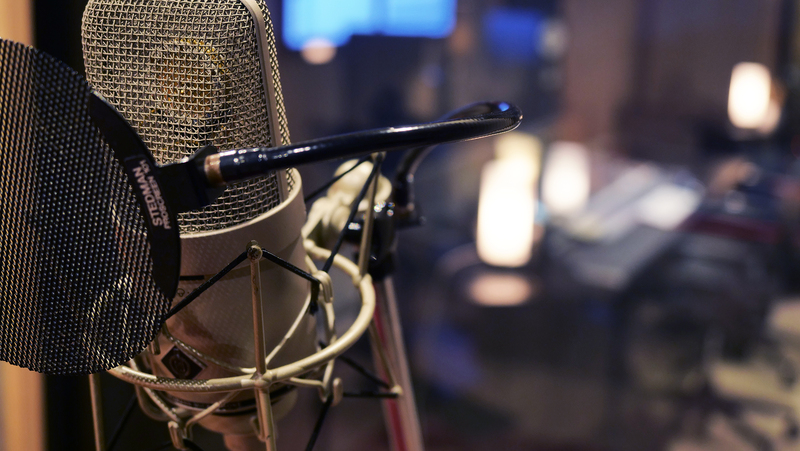 A hybrid between the best classic analog gear and the latest digital technology make our studio a paradise of sound. 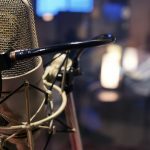 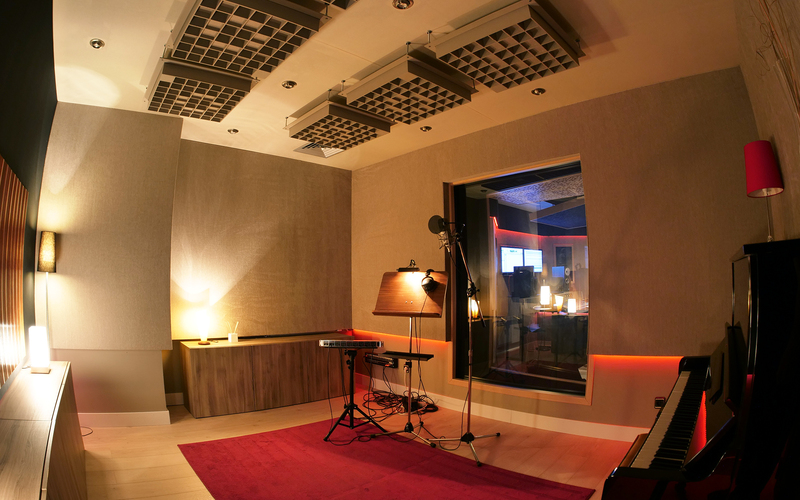 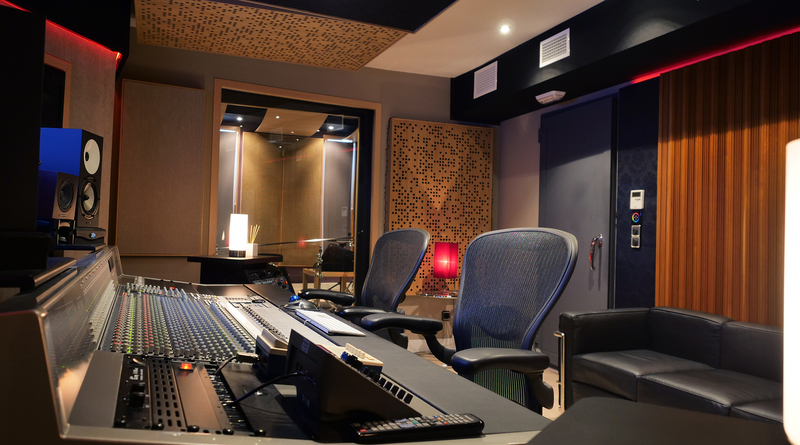 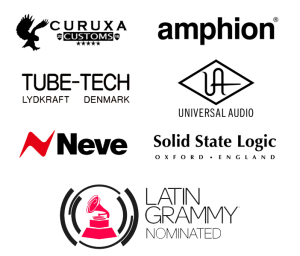 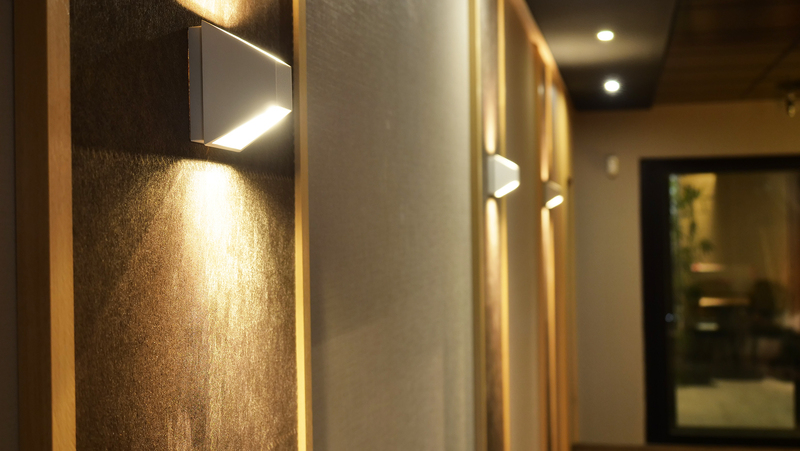 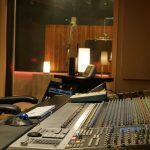 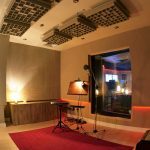 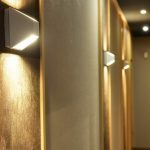 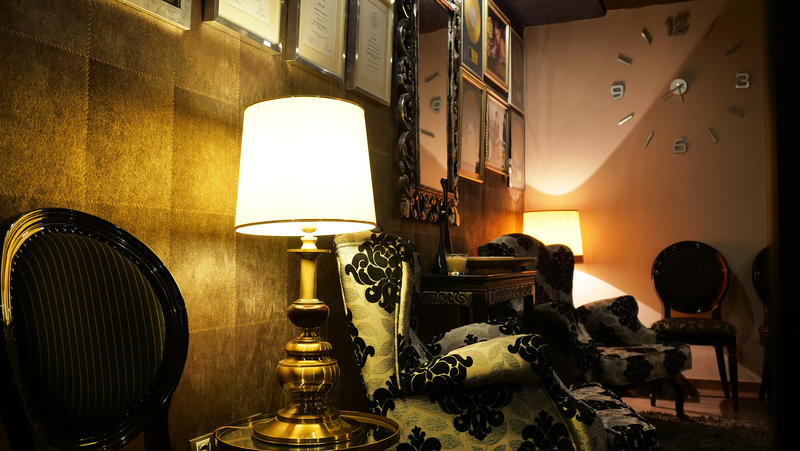 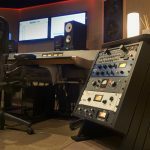 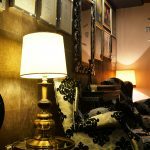 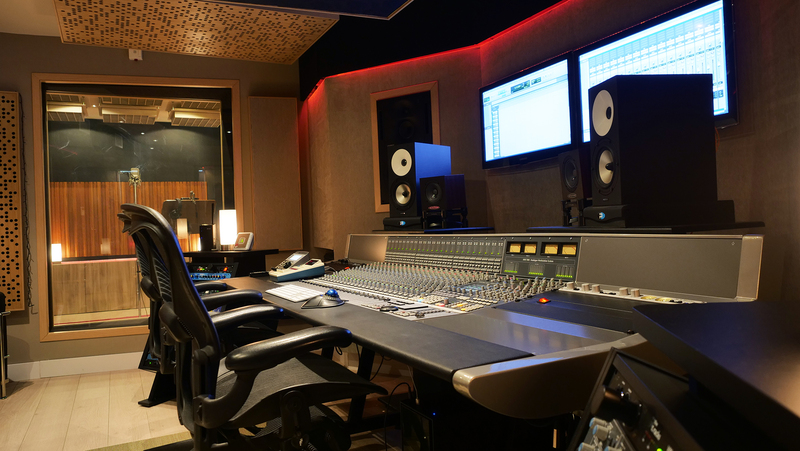 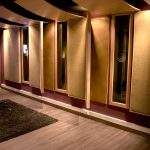 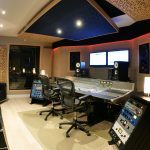 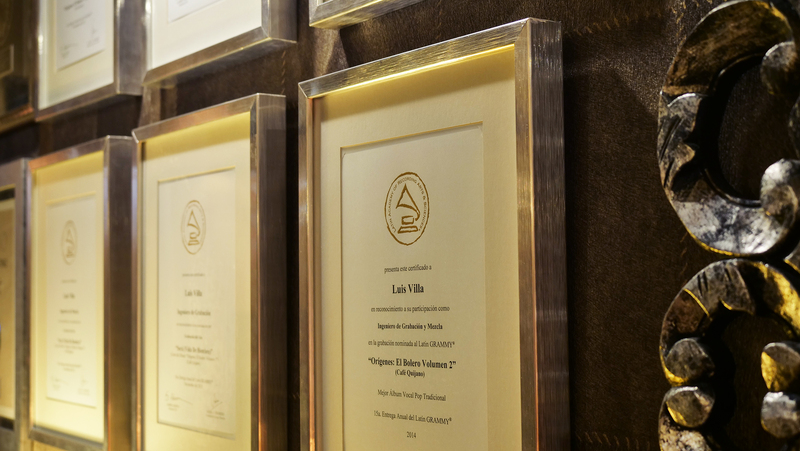 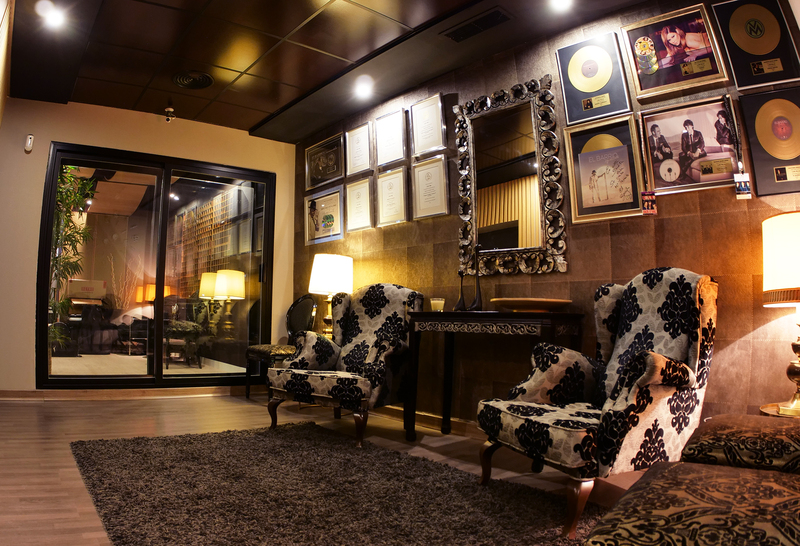 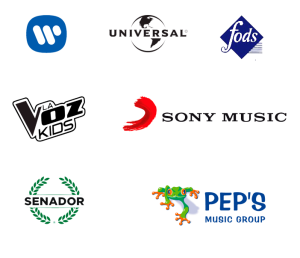 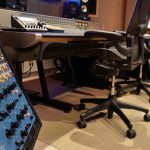 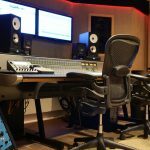 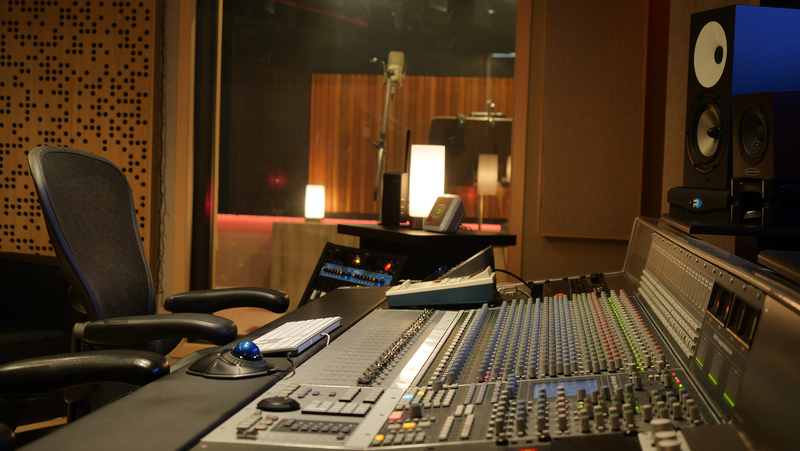 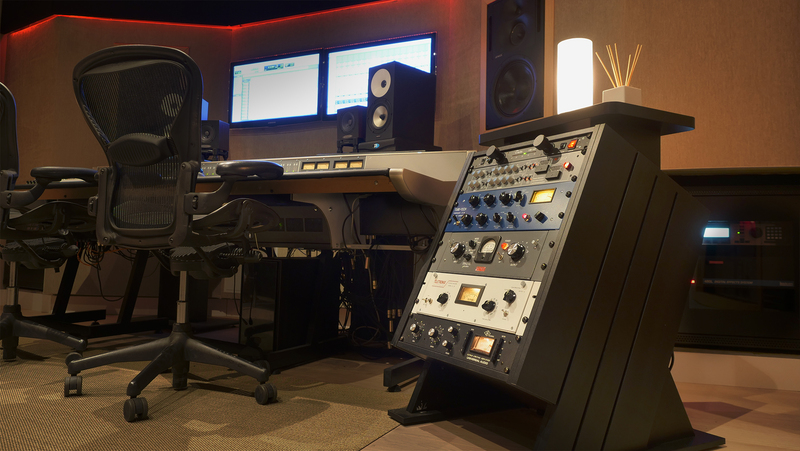 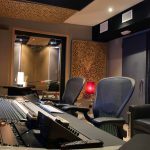 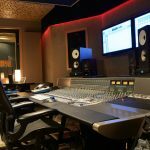 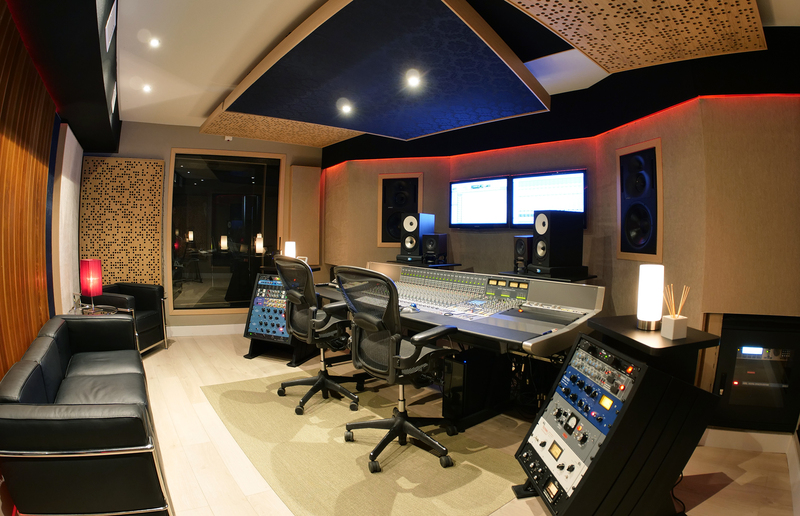 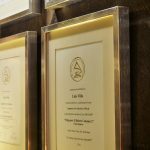 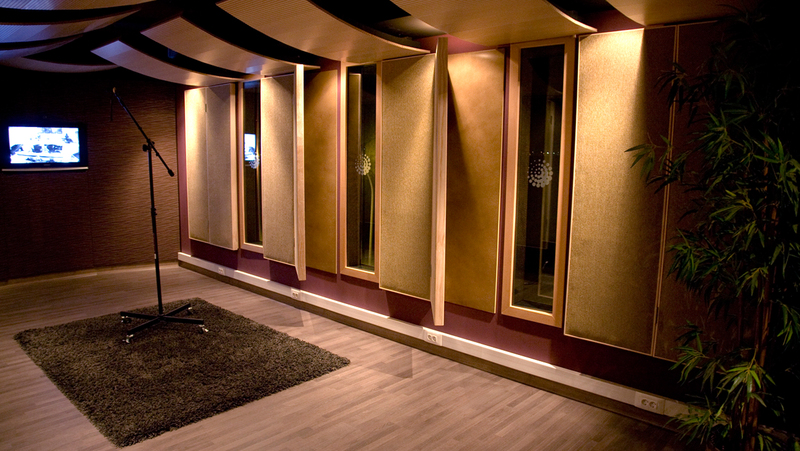 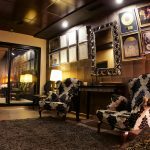 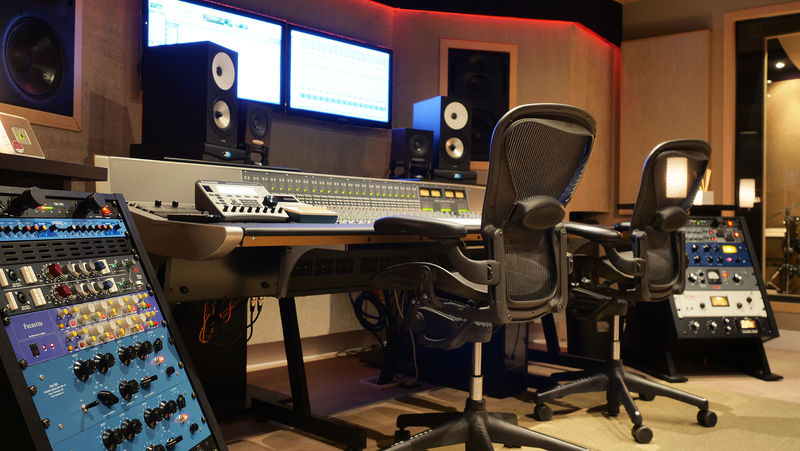 In addition, our rooms have a perfect acoustic treatment, designed by Marc Viadiu (WSDG engineer and founder of EZacoustics) who has worked on the acoustic design of some of the best studios in the world.